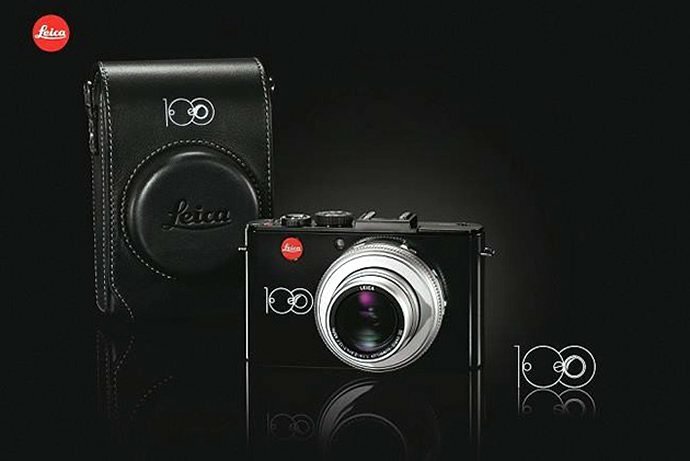 Leica has introduced yet another masterpiece, the Leica M Monochrom camera for taking black-and-white photos. 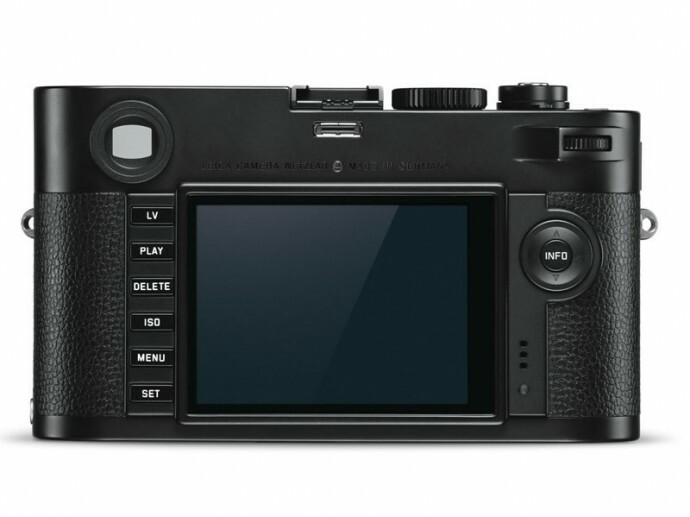 The new camera is an updated version of its black-and-white-only digital rangefinder, which was the first-ever digital camera specializing in black-and-white photography. 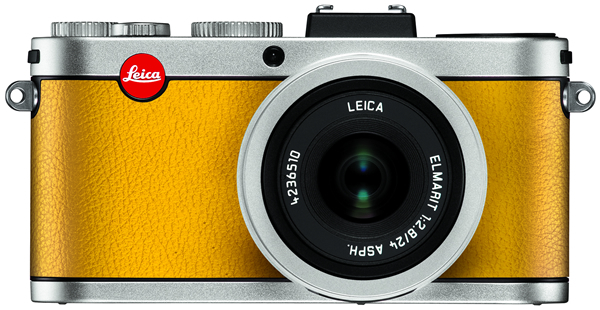 The new version expectedly includes several improvements over the previous model. 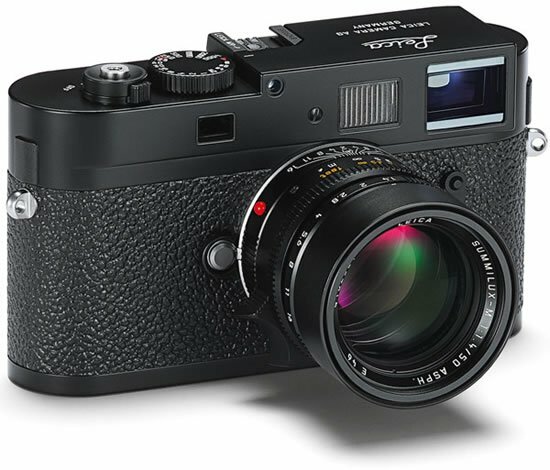 The M-Monochrom Typ 246 uses a full frame 24MP CMOS sensor that has no color filter array like its predecessor. 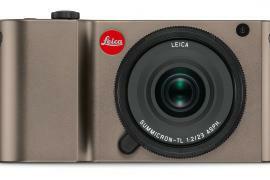 The previous Monochrom camera used an 18MP CCD sensor, so the upgrade to a CMOS chip provides several improvements such as live view and video recording capabilities. 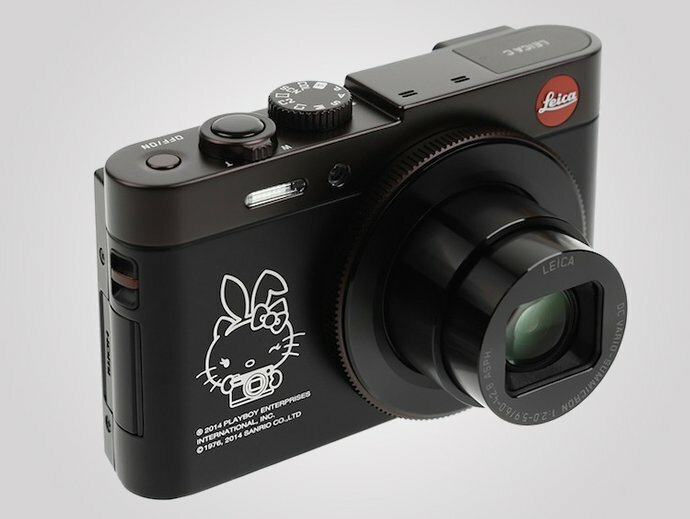 The Leica M Monochrom comes with a 3-inch LCD display, live view and focus peaking, and the ability to shoot 1080p high-definition video in black-and-white. 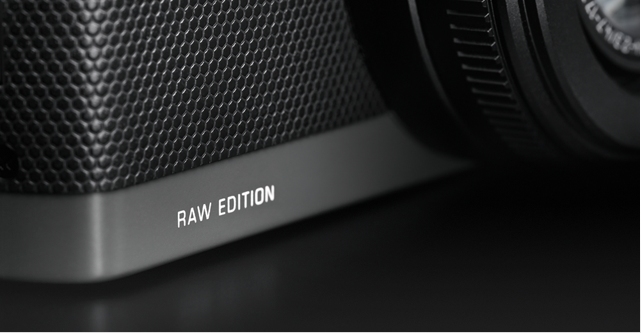 The M Monochrom Typ 246 also offers an increase in ISO range up to ISO 25,000 (up from a maximum of 10,000). 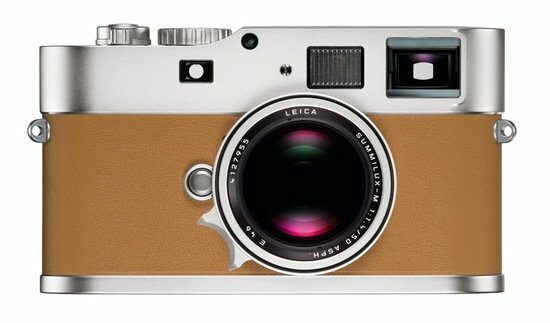 Since no light is lost to color filtering, the camera is effectively more sensitive than the color-capable Typ 240. 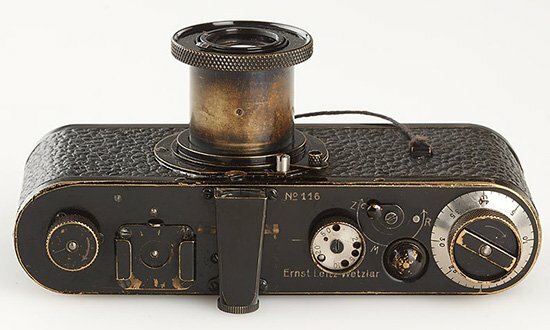 The camera’s body is made from a high strength magnesium alloy with top and base plates made of solid brass and the unit is finished in black. 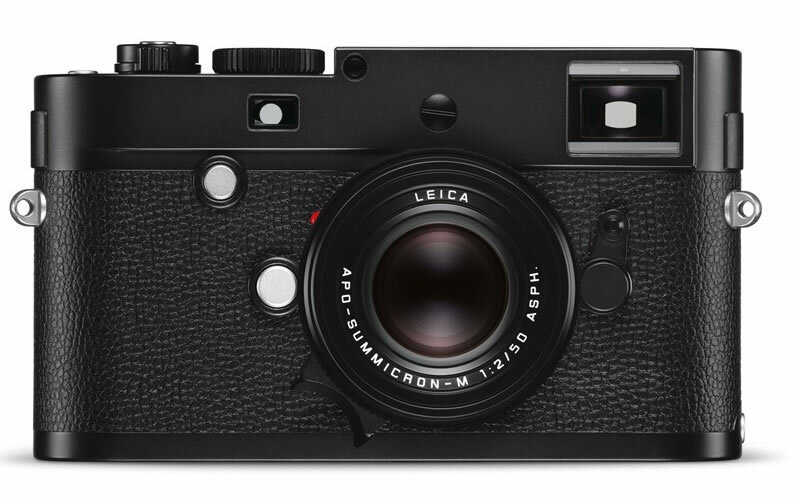 The Leica M Monochrom Typ 246 is priced at $7,450 but it won’t be available until May 7.